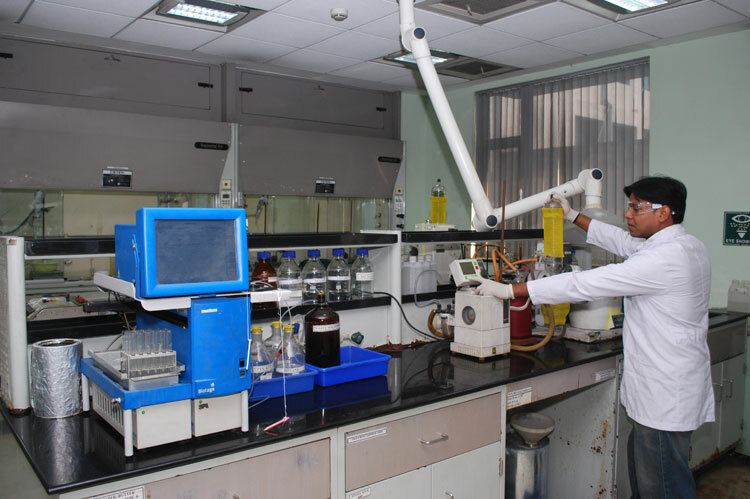 Jubilant Chemsys Limited is a place for innovation, data management, securing confidentiality and best-inlass analytical services. 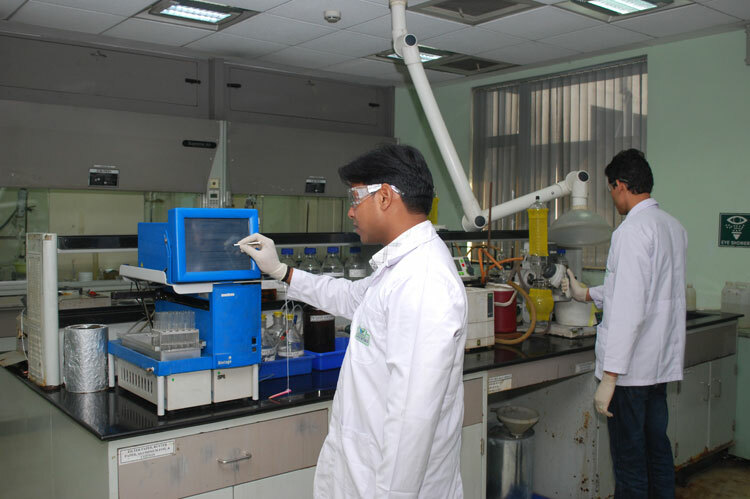 We are trained and equipped to develop new methodologies to overcome synthetic challenges and delivery compounds on defined time lines with quality. Project management team in Jubilant Chemsys Ltd, is responsible to plan, organise and manage resources to achieve specific goals in the projects under FTE, FFS and hybrid models. 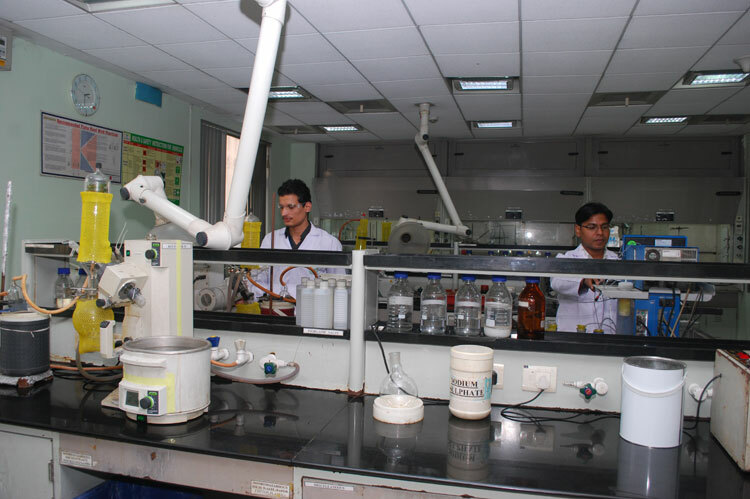 Jubilant Chemsys is committed to provide a safe laboratory environment for its employees, contractors and visitors. At Jubilant, safety of people at work, plant & machinery and public at large are of utmost importance along with business activities.